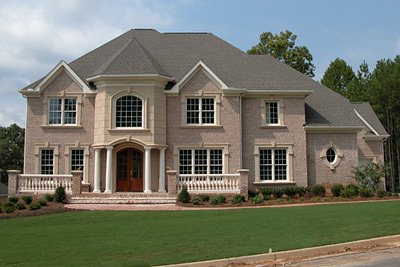 Warren's Construction is a full-service construction company providing quality service to residential and commercial clients in Georgia. From new construction to remodeling, we specialize in all your construction needs. Warren's Construction's goal is to build trusting and long-term relationships with clients by providing outstanding customer service.